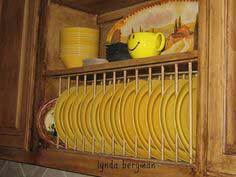 If you're looking for a way to maximize your storage space, a wall plate holder is an attractive way to keep serving trays and platters out of the way but ready for use. 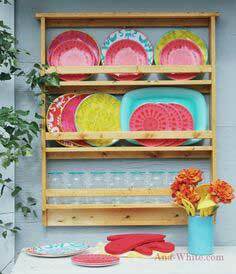 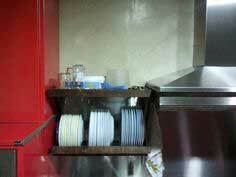 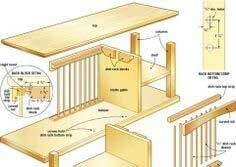 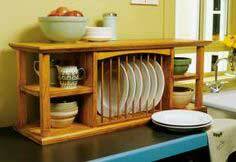 Plate holders can be added to existing cabinetry or can be built as a multi-purpose unit with shelf space for all your dinnerware. 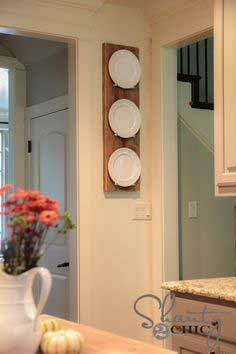 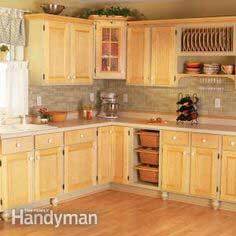 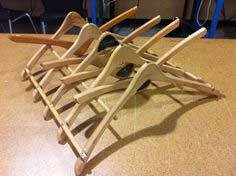 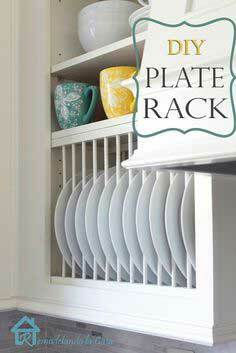 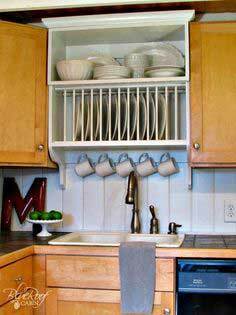 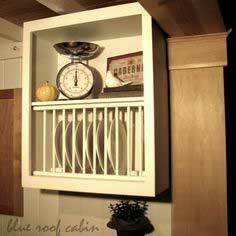 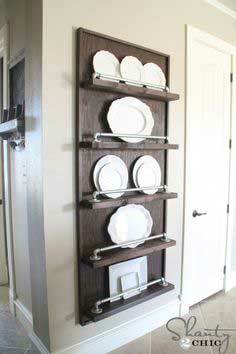 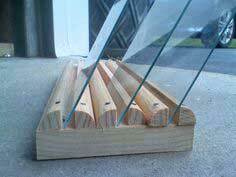 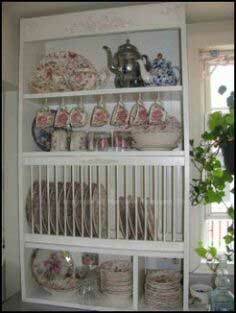 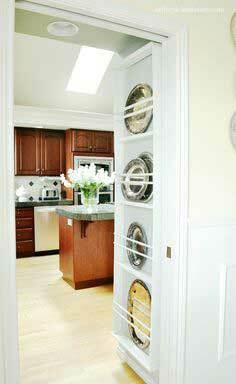 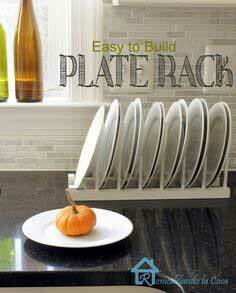 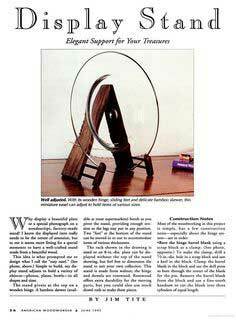 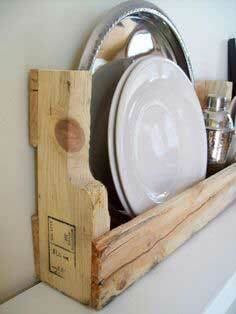 Check out this variety of plate holder plans and find one that's just right for your kitchen. 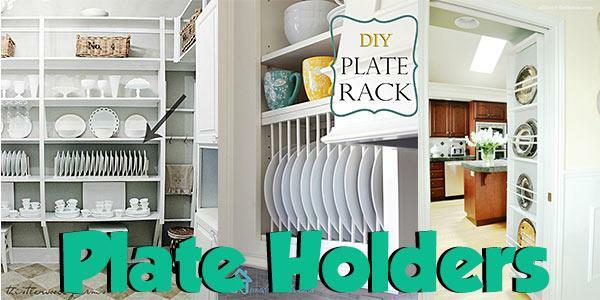 Whether you need a plate holder for oversized trays and serving pieces or one that holds all your dinner plates, we have dozens of plate holder plans to keep you organized and tidy. 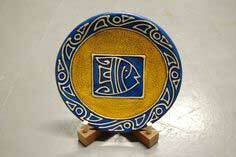 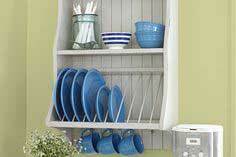 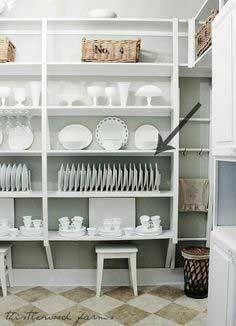 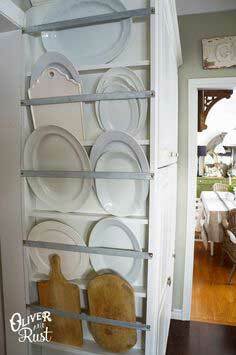 Freestanding or wall mounted plate holders are a good way to store everyday dinnerware and holiday platters with ease.